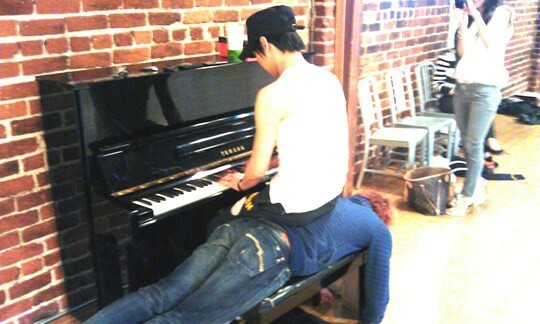 Yuchun and Jaejoong’s play. It would be better if you listen to this piano play with the sound of rain. Sorry the piano condition is not that good..
JYJ Park Yoochun’s music video for his soundtrack for the drama “Miss Ripley” has been released. Recently, “Miss Ripley” released the music video fo the song “This Vacant Place For You” on their website. 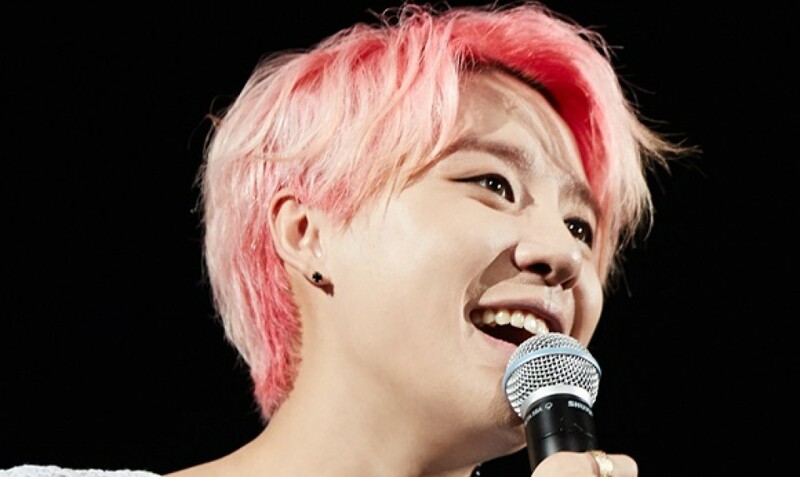 This music video showed the appearance of Park Yoochun displaying all his utmost love towards Lee Da Hae. 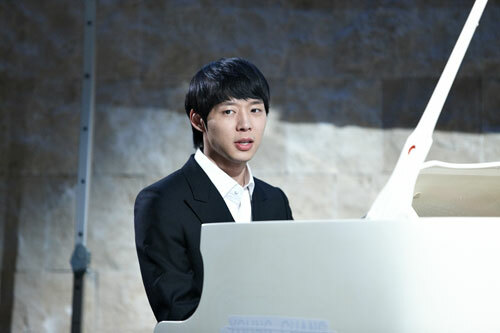 In particular, oen of the scenes in the music video was of Park Yoochun playing the piano. Netizens who were touched by this scene reacted by saying, “When hearing the song with the video, it makes me cry even more” “It’s very disappointing to see it finish” and other such reactions. On the other hand, after Park Yoochun’s song “This Vacant Place For You” was released, it has received a lot of love by topping a number of real time charts. 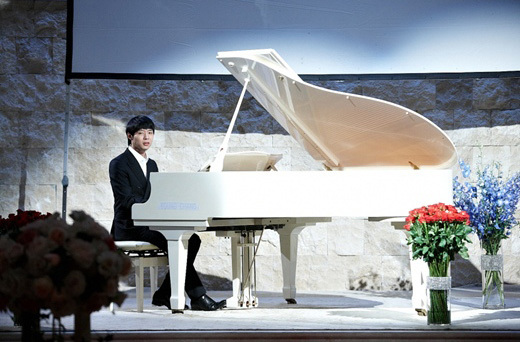 On the 27th broadcast of MBC TV’s Monday-Tuesday drama ‘Miss Ripley’, Park Yoochun displayed his skilled piano playing ability and transformed into a ‘Romantic Boy’, singing and self playing. Park Yoochun filmed this scene on the 22nd at a cultural place in Seoul with his seasoned piano skills and magnetism voice. Additionally, in ‘Miss Ripley’, Lee Da Hae starts to entangle in between Kim Seung Woo and Park Yoochun in order for success and the development of the three have led the curiosity of the viewers. And whether Lee Da Hae who had fallen into greed and became hypocritical, was able to find true sincere love has also deeply attracted the viewers’ attention. 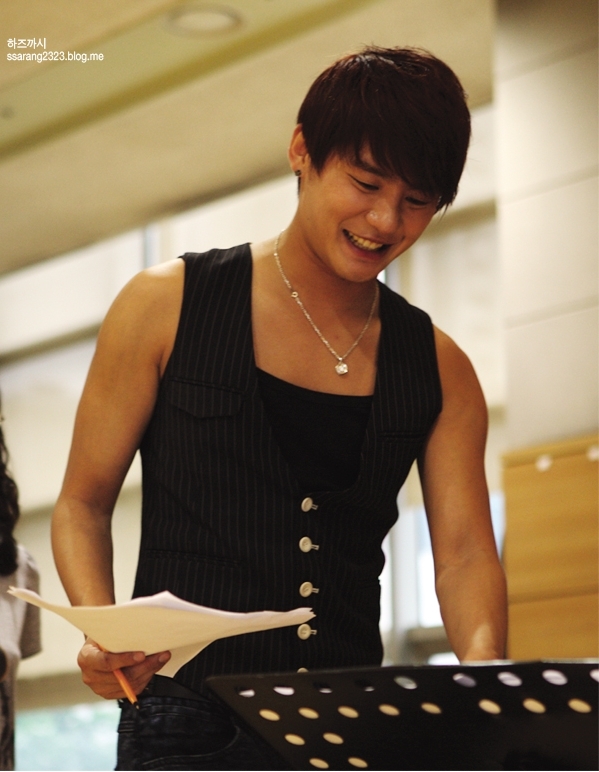 I am so happy that Yoochun has found this opportunity to use his musical abilities in his acting role.